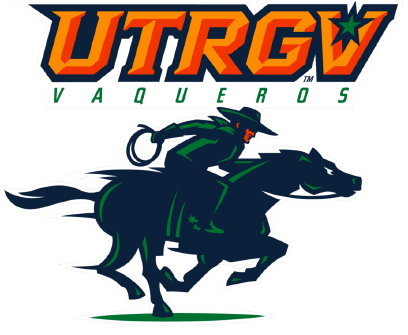 BELLEVUE, Wash. — The UTRGV baseball team scored twice in the seventh and four times in the eighth to come from behind and beat Seattle U 6-2 on Saturday at Bannerwood Park. Down 2-0 in the seventh, UTRGV (19-20, 5-6 WAC) loaded the bases with two outs to knock out Seattle U (24-11, 7-4 WAC) starter Jake Prizina. Sophomore Elijah Alexander welcomed relief pitcher Nathan Bonck (1-1) with a two-run single up the middle to tie the game. Then, with one out in the eighth, junior Conrad McMahon hit a pinch-hit two-run double down the left-field line and senior Noah Lee followed with a two-run home run to put UTRGV up 6-2. Lee posted his second straight multi-hit game, going 2 for 4. Junior Ryan Fish and sophomore Tyler Torres also went 2 for 4, as the bottom four spots in the UTRGV lineup combined to go 7 for 17 (.412). That made a winner of senior PSJA alum Jorge Flores (6-3), who struck out five while allowing two runs on five hits and three walks in seven innings. Seattle U scored its runs in the third on a two-run single by Jake Cosgrove. Junior and McAllen Rowe alum Ryan Jackson closed out the game with two perfect innings, striking out two. UTRGV and Seattle U wrap up the series at 2 p.m. on Sunday.